ALMOST OUT OF STOCK! 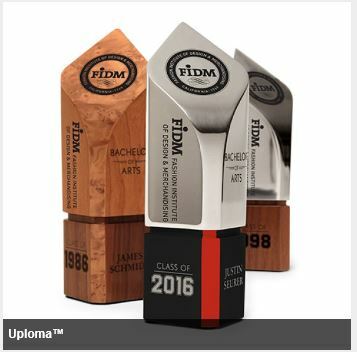 This Ultima set has all the furnishings a drafter or artist needs. 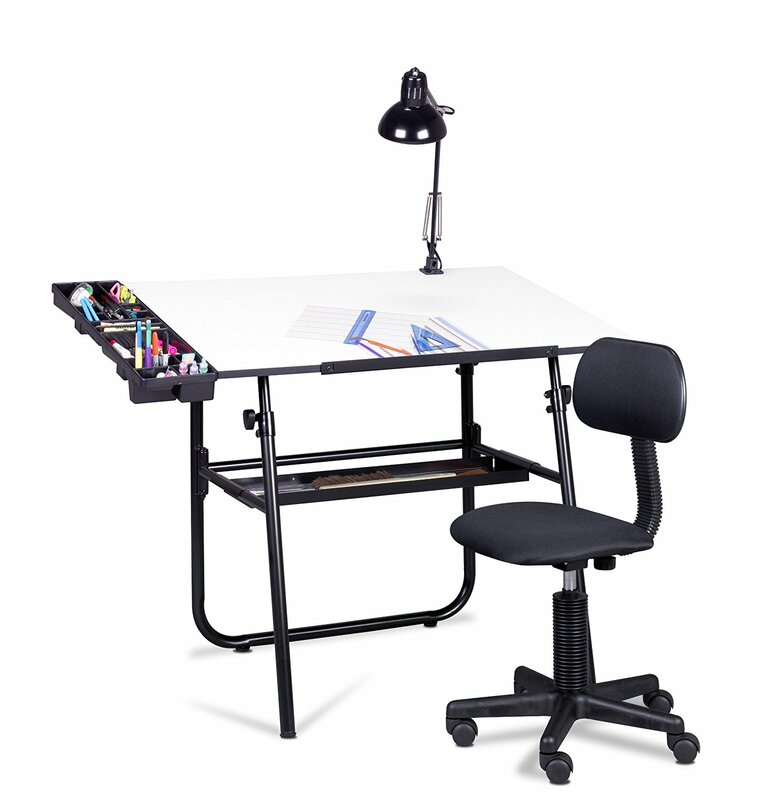 Included are a drafting table, chair, lamp and art tray by studio designs. The Ultima fold-away-table has a black or white melamine top (your choice when assembling). The surface adjusts in angle up to 40 degrees. The optima art tray attaches to either side of the table and includes 16 separate storage compartments for supplies. Studio designs' swing arm lamp with bulb clamps easily anywhere on the table's surface. 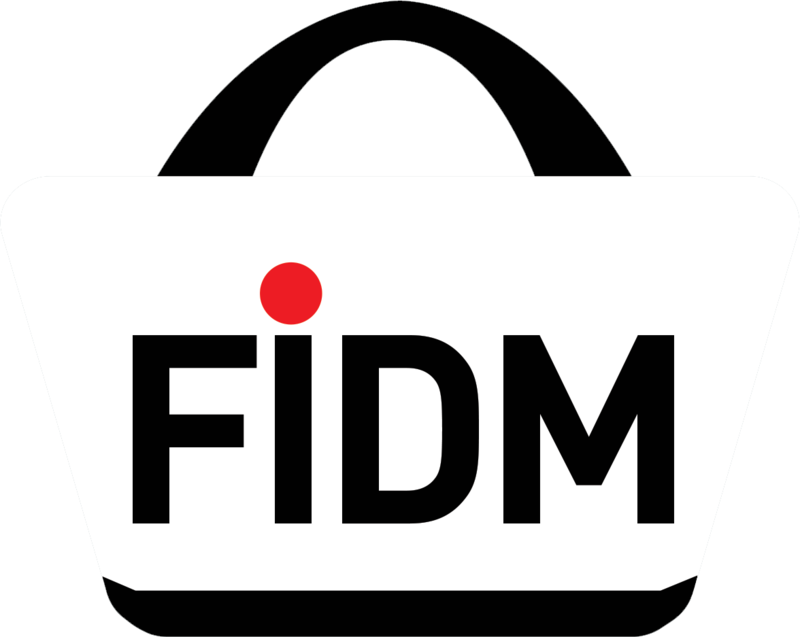 Used by FIDM Students, faculty, and alumni! This is a necessity for any visual communication, fashion design, or interior design!